Prominent & Leading Manufacturer from Mumbai, we offer esd cloth, fiber glass felt, fiberglass filter cloth, fiberglass insulation material, silicon coated fiberglass cloth and high silica cloth. 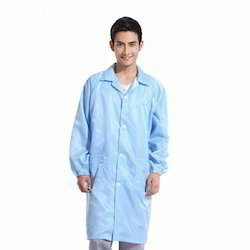 With the valuable assistance of skilled team of professionals, we are engaged in offering an extensive range of high quality ESD Garment. 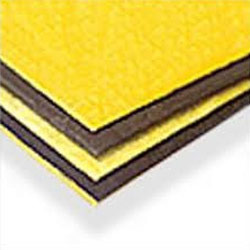 Keeping in mind diverse needs of our valued clients, we offer superior quality Fiber Glass Felt. It can be availed in both woven and non-woven form and is made using short fibers that are spread randomly and are firmly bound by using heavy duty press. It is offered in different specifications of lengths and thicknesses. 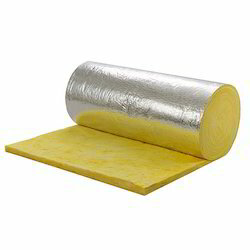 In addition to this, it is widely used in manufacturing different types of insulations including thermal and acoustic. 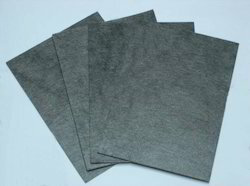 Leveraging on our in depth technological expertise, we offer premium grade Fiber Glass Filter Cloth. It is made using fiberglass yarn that is procured from certified vendors of the domain. We weave these at our state-of-the-art facilities using latest machines. In addition to this, we offer these in different specifications of GSM and finishes as per clients’ needs. 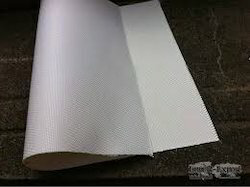 The Silicon Coated Fiberglass Cloth is demanded for welding blankets or curtains and high-temperature shielding blankets for industrial equipment or engine exhaust components, steam and gas turbines. Known for flexibility and smooth & glossy finish on both sides of the fabrics, this can be availed by the clients in a variety of colors. High Silica Cloth is inorganic fiber that contents more than 96% of SIO2, it's resistant to high temperature, soft point 1700*C, long term services temperature 900*C, And it can work 10 minutes at 1450*C and keeps good state at 1600*C for 15 Seconds. For its properties of chemical stability, high temperature resistance and obtain resistance is widely used in fire protection blankets, refractory paddings, gaskets, bellows, aerospace, splashes of molten metal as a filler for composite materials etc. 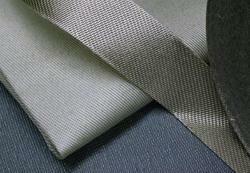 Insulation Cloth is weaved by bulk glass fiber texturized fiber. It has better insulating properties and greater fullness. The insulating properties depend upon conductivity and radiation and these are influenced by the fabric construction. It is the ideal substitute for the asbestos cloth. 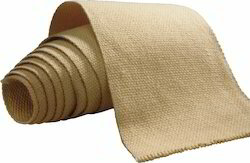 Carpet backing Cloth available in different qualities or GSM and different construction of warp and weft to enable production of lighter, medium or dense carpet production. If you need to produce Dense carpets, putting more stitches on the tufting machine, you need to go for denser or higher gsm primary backing cloth. The most common quality is 112 * 63 with about 95 gsm. We specialize in customizing the Primary Backing cloth exactly to the needs of your tufting machine and to your market and product needs. This is not done by any of the major Carpet Backing manufacturers who will want you to choose the quality from their standard product range. We understand your tufted carpet product range and machine and suggest to you the ideal quality which will give you the best quality carpet at most cost effective primary backing cost. 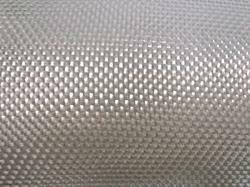 we are providing these Fiber Glass Cloth in various designs. Further, clients can avail these products at very reasonable prices and with superior quality. The Endless Needled Fiber Glass Felt is used in Shrinkage of the knitted fabrics. Made by blending our special Nomex fiber, Polyester fibers and Wool. Compacting Needled Felts are used on the following machines : Ferraro, Monti Muzzi, Sautex, Sperotto, Poongkwang, Monfortl, Lafer etc. 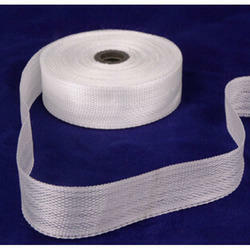 Woven Fiber Glass Tapes that are widely used in electrical transformers, traction motors and electrical motors. The provided tapes are designed at vendors’ end using top notch quality raw material and sophisticated technology in line with quality norms. We offer these tapes in various sizes and thickness as per the needs of our esteemed clients. Looking for Insulation Cloth ?